DESCRIPTION For a limited time you can choose either a $1500 Landscaping Certificate or $1500 Star Building Gift Card*** Industry leader Sterling Homes offers you this stunning 3 bedroom, 2.5 bath Beaumont 3 model show home with walkout basement in the sought after community of Sherwood! This beautifully upgraded home will be sure to amaze you. 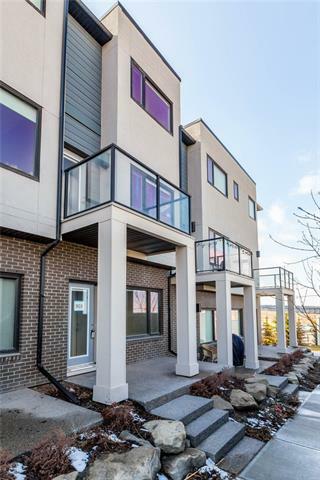 The gorgeous main floor features large windows and upgraded hardwood flooring throughout. The gourmet kitchen is sure to impress with a large island, gleaming quartz counter tops, upgraded appliances and walk through pantry. The living room gives you the perfect space to entertain with large windows and elegant floor to ceiling tiled gas fireplace. The enclosed den is perfect space for an office or library. Upstairs you will find a total of 3 spacious bedrooms, separate laundry and bonus room. The master suite has a stunning en-suite with luxurious soaker tub, separate shower and dual sinks. Finished off with a double attached garage and deck in back. Don't worry about decorating as all the art and accessories are included with this beautiful home. Ideally located just minutes to great shopping in Beacon Heights, the new Sherwood school and major routes. This spectacular new 2 story home comes with a 1 year comprehensive - 7 year water protection -10 year structural warranty as standard and is just waiting for you! Also included is a Virtuo moving concierge package. 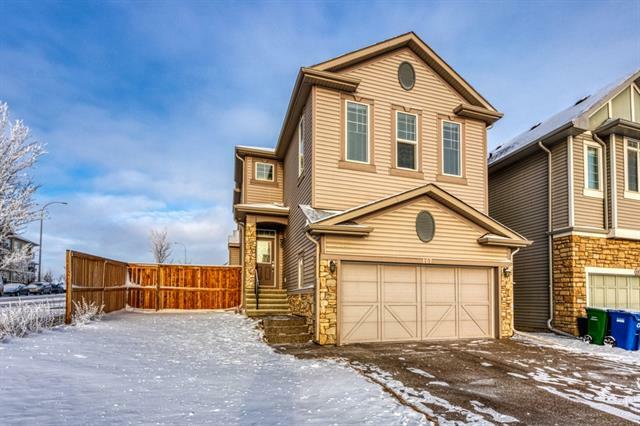 362 Sherwood Bv Nw, Calgary, Alberta, MLS® C4239293 T3R 0Y7 is a Detached, 3 bedrooms, 3 bathrooms, approximately 2,365 Sq. Ft. Listing price 679,000.00. This property was built in 2015.